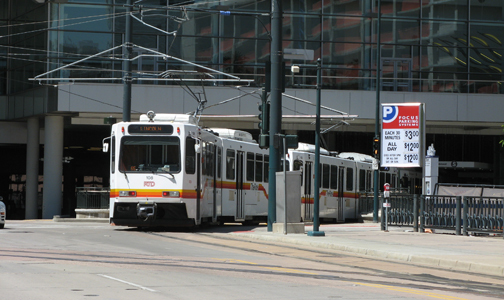 The new light rail station on the Auraria Campus will open Monday morning. The station will be located near Fifth and Walnut Streets just Northwest of the old station. It was moved in order to adjoin with new West Corridor light-rail line opening in about 18 months. There will be a free coffee and doughnuts between 7am and 10am commemorating the event.